The New England Journal of Medicine has published a Danish study, funded by the Novo Nordisk Foundation, which shows that the risk of breast cancer is greater for women who use hormonal birth control. A breast cancer connection is not the only reason why women may want to avoid hormonal contraception. 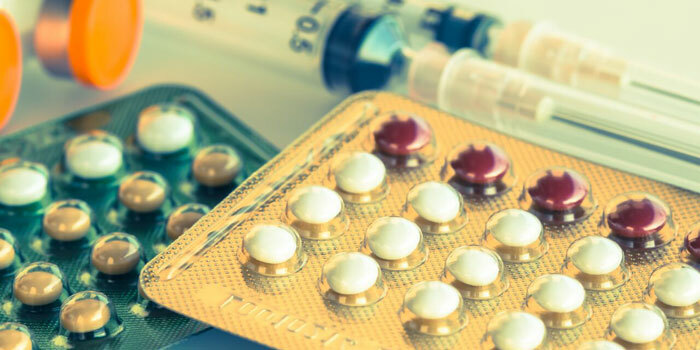 Birth control manufacturer labels confirm that part of the mechanism in hormonal contraception is preventing a newly-fertilized human zygote from implanting in the uterine wall. Implantation usually takes place around 8 days after the new human life has begun, which means that a chemical which disrupts this process is considered an abortifacient — something which causes a new human life to be aborted. The news about a link to breast cancer comes at the same time that Planned Parenthood CEO Cecile Richards gave an interview in which she labeled a non-hormonal method of tracking fertility, known as Natural Family Planning, as “insane.” However, she confused NFP with another, less reliable, method of birth control. Earlier this year, Live Action News noted a new type of fertility tracking created by a female nuclear physicist, an app known as Natural Cycles, which is reportedly 93 percent effective at preventing pregnancy. According to the New York Times, 10 million American women use the birth control pill. Those women, along with those who choose to use a patch, a shot, an implant, or an IUD, deserve to know the risks involved in using hormonal contraceptives.